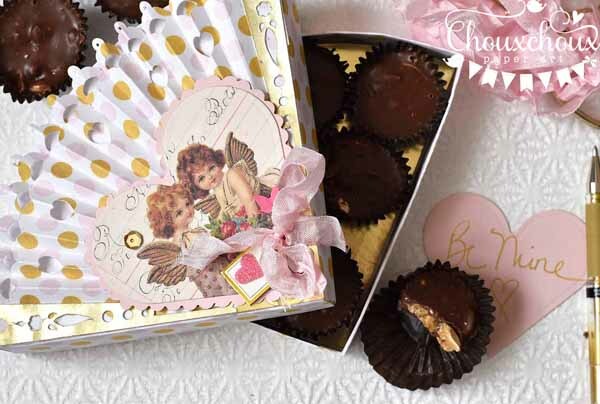 Lori Hairston: Valentine Packaging and Cherub Image! Wow! Has my February been wonderfully busy! And there's more to come this week. The salon that I go to is having a big party on Thursday night and asked me to be a vendor. I don't really know what to expect, but I think it will be fun! I'm still working on all the previous valentine orders, have to get them all finished by Tuesday and trying to get Valentine items done for the Salon Party...whew! I LOVE the this sweet fan shaped box. I used SVG files from The Dreaming Tree. 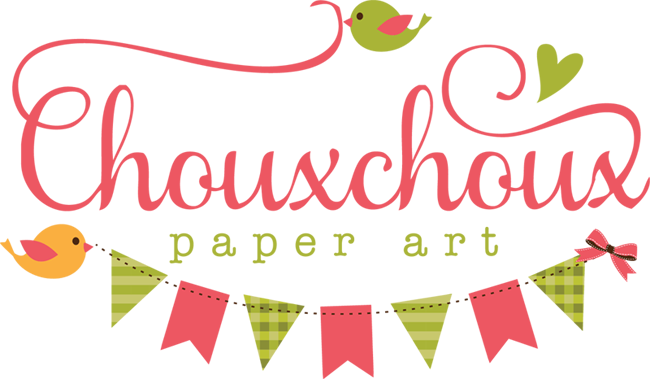 I scaled it down a bit - I wanted to use 8.5x11 papers. It still holds 7-8 chocolates. It seems like everyone wanted one. I've already made nine! Aren't those little cherubs the sweetest? You can download them HERE. Congrats for the new commission!!! :D These lovely chocolate boxes will be sooooo appreciated, surely!! Thanks for the cherubs, they are really adorable!! ROCK STAR! These are awesomeness! Wow, these boxes look fabulous. 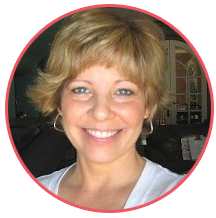 You are one busy lady, but sounds like lots of fun for you! I'm sure your creations will be a huge hit! 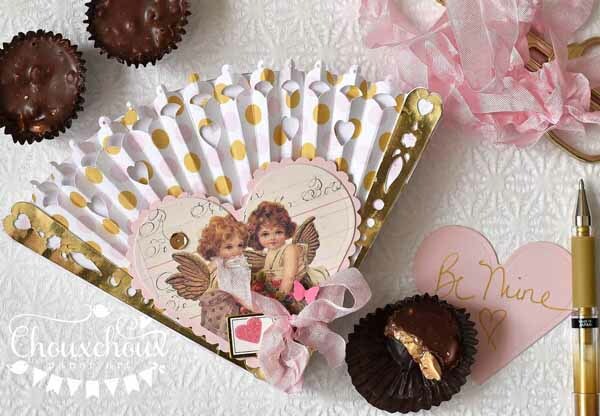 Love the sweet fan Valentine box filled with yummy chocolates! And, thank you for the cherub images...so sweet! Why do you always have to be so dang sweet. Honestly Lori - I try to be sweet but it always looks like I am sucking on a lemon! Your fan box top is fabulous and the candy - oh my gosh - YUM!! This is so pretty, and the receiver is so lucky!!!! A salon party--how fun! Bet you'll be a hit, Lori! The fan box is just darling--so beautiful! Love this box...so cool! Thanks for all the links to the awesome images too!